India has dragged the US to the World Trade Organisation's dispute settlement mechanism over the imposition of import duties on steel and aluminium, an official said. 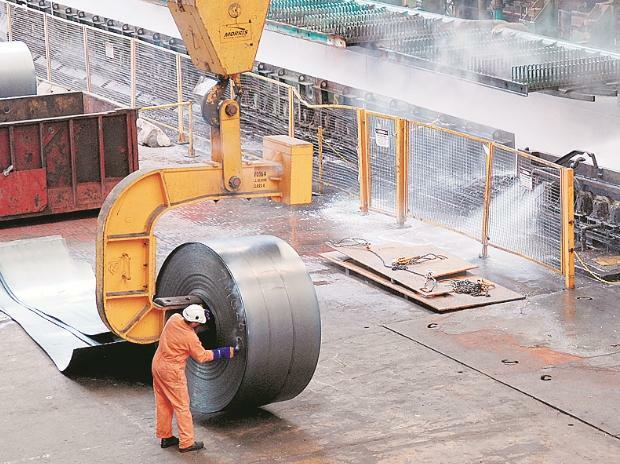 "India has filed a dispute under the aegis of the WTO on the issue of imposing import duties by the US on certain steel and aluminium products," the official said. The country has sought consultations with the US under the WTO's dispute settlement mechanism. Biswajit Dhar, the professor of economics at Jawaharlal Nehru University, said the US decision would not only impact India's export of these goods but would also affect global trade. India's exports of steel and aluminium products to America stood at about $1.5 billion every year. India's exports to the US in 2016-17 stood at $42.21 billion, while imports were $22.3 billion. The US recently filed a dispute against India on export incentives alleging these support measures harm its workers by creating an uneven playing field.